A flashing, bold, colorful graphic tunnel. hd00:10A flashing, bold, colorful graphic tunnel. hd00:10A bold bright digital network tunnel. 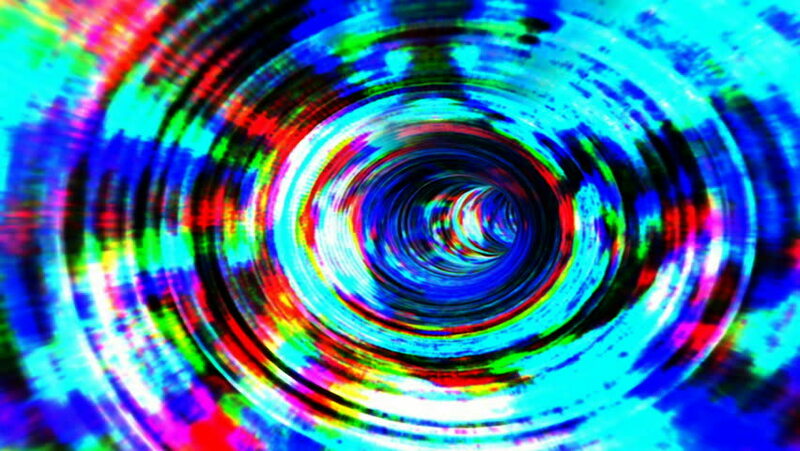 hd00:10Data Storm (seamless loop): A bold, bright, colorful, graphic tunnel. 4k00:10A bold bright digital network tunnel (Loop). hd00:10A bold, bright, colorful, graphic tunnel.